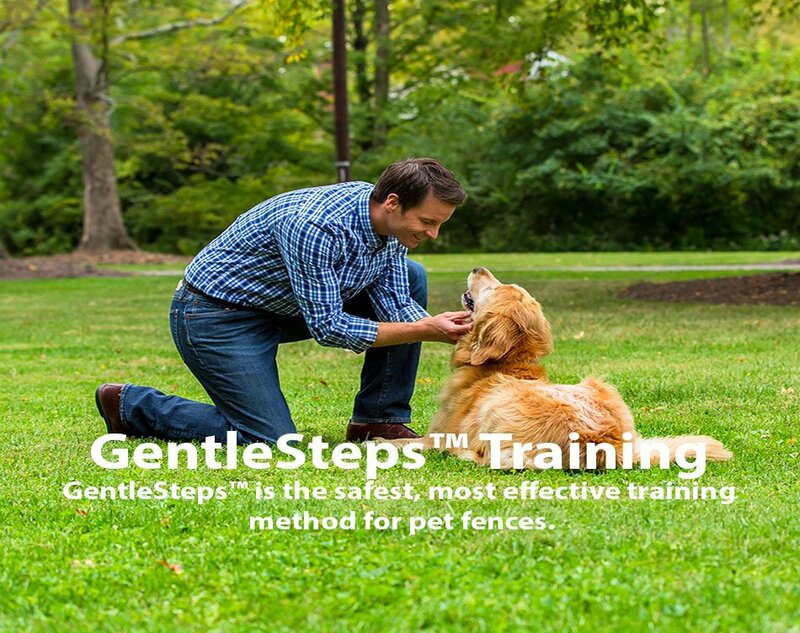 Pro Hidden Fence offers professional electric dog fence installations, support, service and training. We understand that your pet is unique, and we’ll take an individual approach to training your pet to their new fence. We guarantee that your pet will be safely contained. 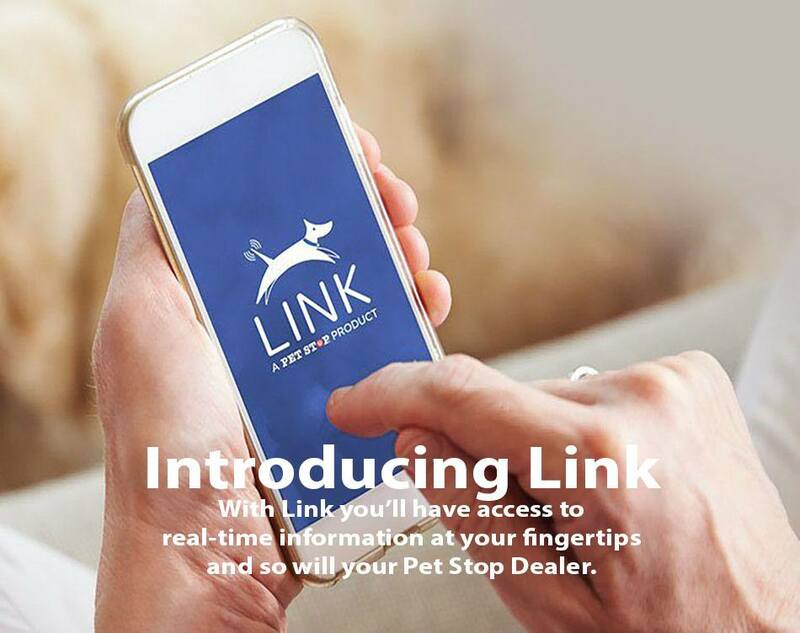 Giving your pet the freedom they deserve, while providing you with peace of mind. 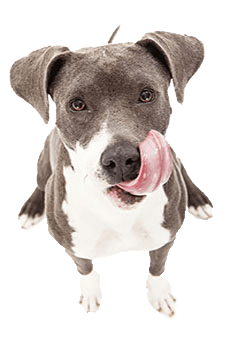 The dog fence experts at Pro Hidden Fence are committed to providing pet owners with the most effective, innovative, safest, reliable pet containment system on the market. 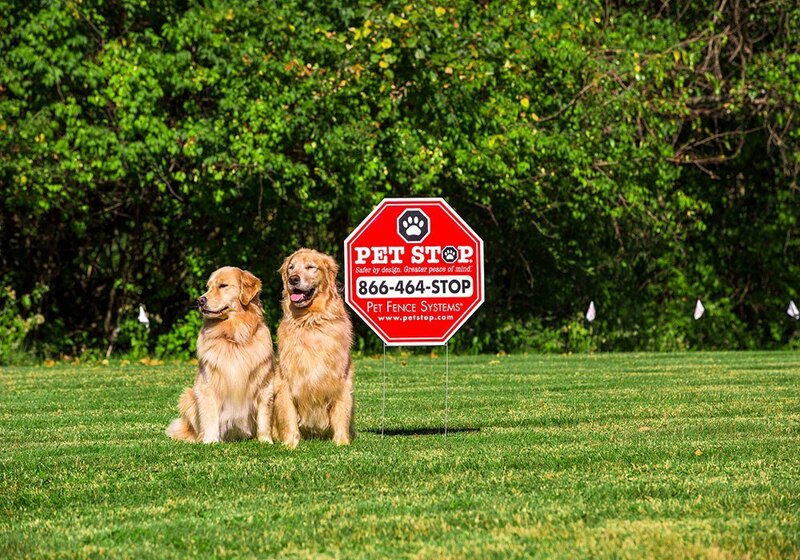 We do this by using only Pet Stop® system components – the Invisible Fence® Alternative – the best in underground electric dog fences. Your pet is part of the family, and their safety is important to us. We’re dedicated to ensuring your experience is exceptional. We offer only the latest, most reliable technology at affordable prices with industry leading service and support. Learn why we’re the most trusted hidden fence installer in Central Wisconsin. Testimonials! Pro Hidden Fence offers independent service and support for all other brands of pet containment, including Invisible Fence®, PetSafe®, DogWatch®, DogGuard® and Innotek® systems. 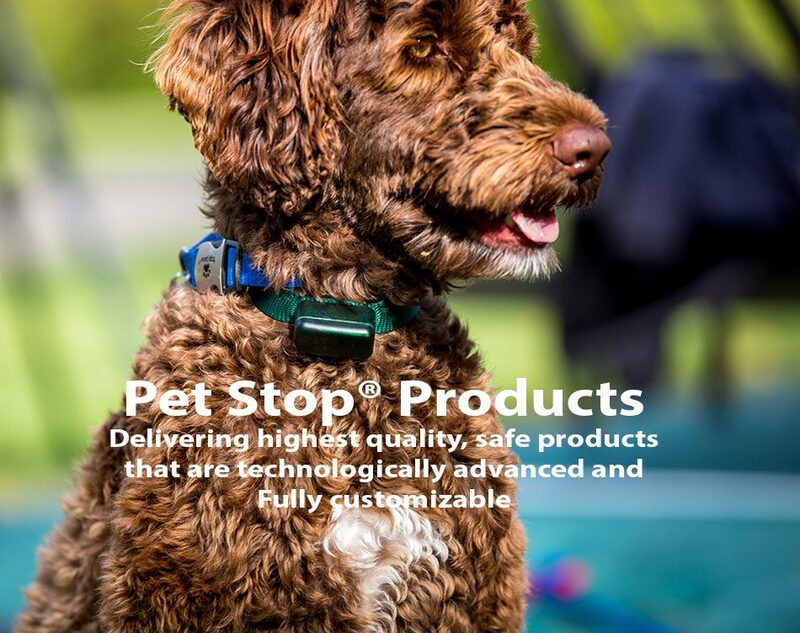 We also offer Pet Stop® compatible collars, transmitters, and replacement batteries that work flawlessly with Invisible Fence® systems and Computer Collar. We also offer Invisible Fence® customers trade-in specials. 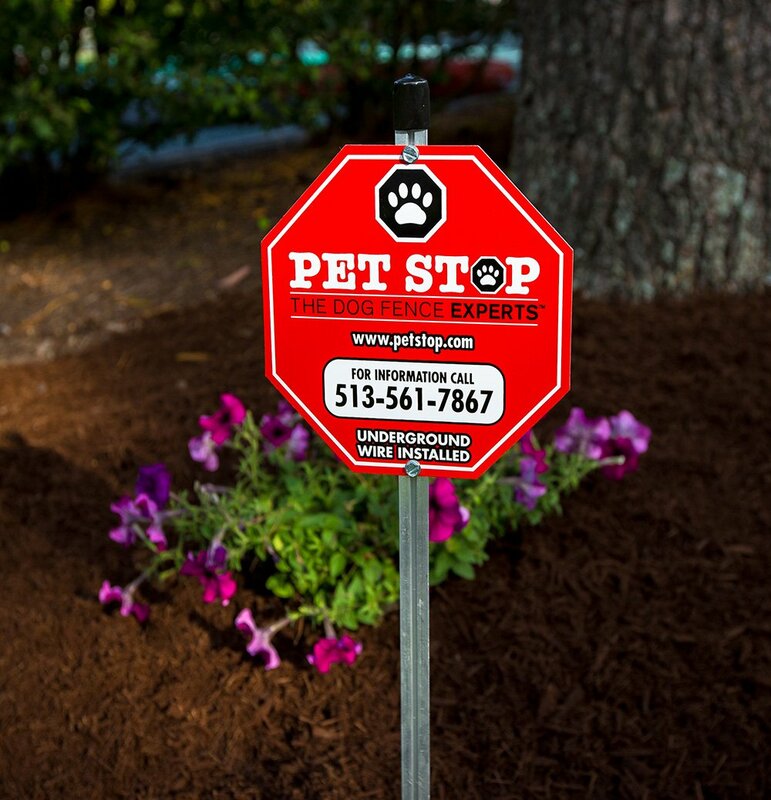 upgrade to a premium Pet Stop® system at reduced price when you swap out your existing system. 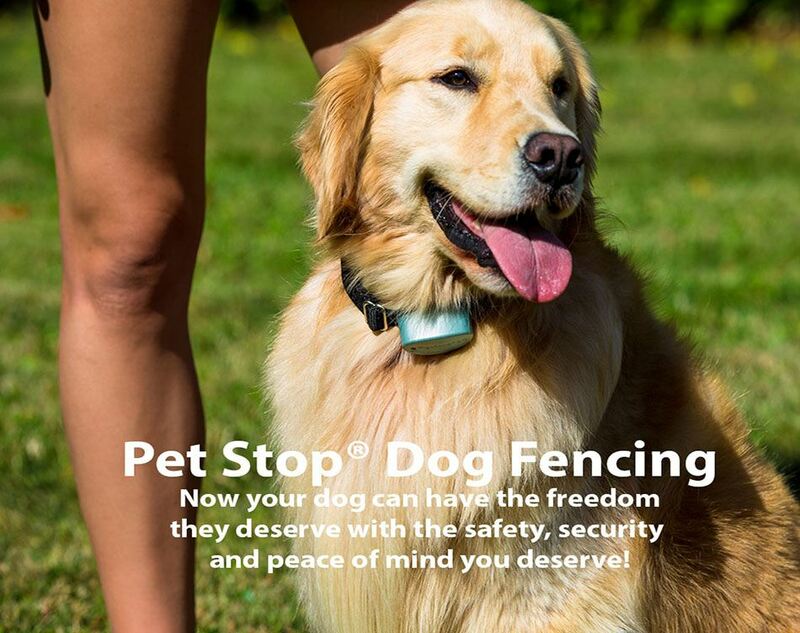 Pro Hidden Fence and Perimeter Technologies are not associated with Invisible Fence®, Dog Guard®, Dog Watch® or PetSafe®. These trademarks are the property of their respective owners.